David has accumulated over 35 years of experience in international capital markets in a career that has taken him around the globe. In 1999, David co-founded Cordiant, a pioneer of private credit financing for investments in emerging and frontier markets. As Chairman of Cordiant’s Investment Committee, he was directly involved in the analysis and approval of over 200 investments in more than 50 emerging countries. 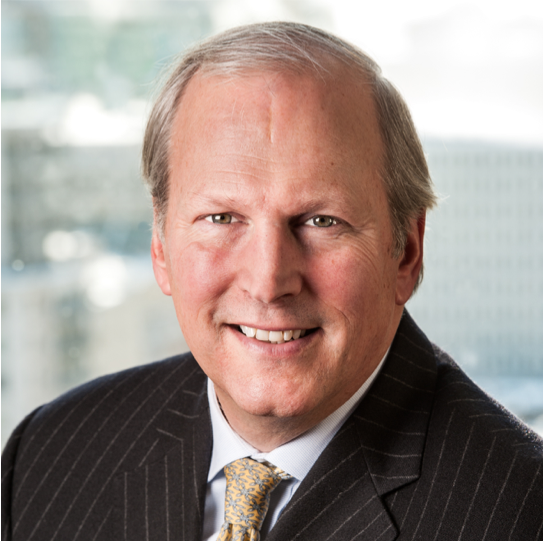 David is a member of the Government of Canada’s Infrastructure Advisory Group, a Senior Advisor and Chair of the Private Credit Council for Washington-based EMPEA, and Chairman of the Investment Committee for the BCS Foundation. He is a former director of the US Institute and Chairman of the Canada/ Southern Africa Chamber. David is an honours graduate from the University of Guelph and a graduate of the Institute of Corporate Directors (ICD.D. ).